This is a gorgeous mirror which has a stunning retro design. 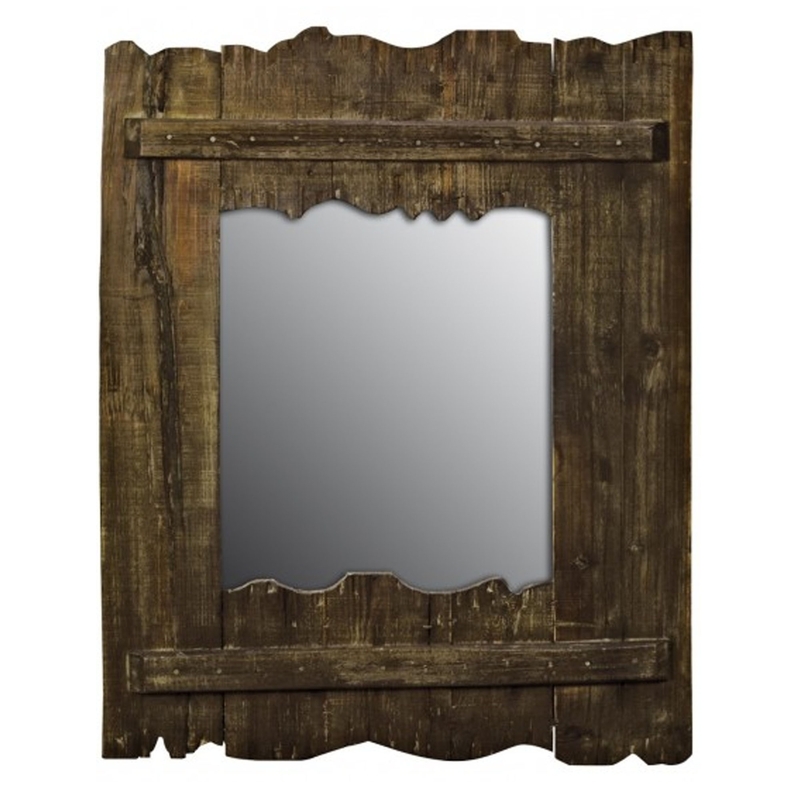 It's made from Driftwood so the mirror looks very old-school, it's certainly a unique item that will stand out. It'll also tie your home together and impress because of it's original design.